Stressing over wrinkles, uneven texture, and acne scars? Relax. The Frax 1550 laser resurfacing facial has you covered. Laser facials are the well-kept secret of Victoria’s Secret Angels. Prior to donning their gorgeous wings, models Adriana Lima, Candice Swanepoel, and Miranda Kerr receive laser facials to prepare for one of the world’s most highly anticipated fashion shows. What is The Frax 1550 Laser Resurfacing Facial? The Frax 1550 Laser Facial uses a non-ablative laser that is extremely effective in resurfacing your skin. The laser works by warming up targeted tissue without destroying it. 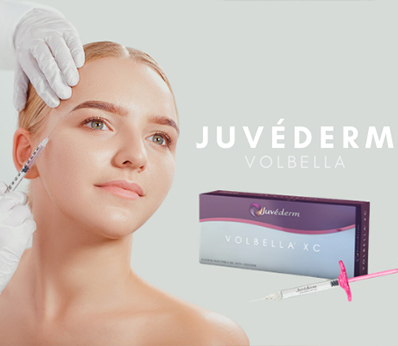 Additionally, the process helps to stimulate your body’s own collagen production, which fills skin imperfections such as fine lines and mild to moderate wrinkles. These are just a few of the many factors that make laser facials very appealing to celebrities. Does the Frax 1550 work for stretch marks and acne scars? Yes. The laser works by delivering heat to the skin via thousands of tiny, but deep treatment columns. This innovative technology eliminates old pigmented skin cells and uses heat to stimulate new collagen. Why do celebrities elect to receive gentle laser facials? Women begin to lose collagen in their late 20s and early 30s, which causes fine lines, volume loss, and dull skin to become more pronounced. Environmental factors and natural changes that occur during a woman’s life can leave stretch marks and acne scars on the skin’s surface. Celebrities want to look flawless on the runway or the red carpet and need gentle and quick approaches to combat changes in the health of their skin. Is it the same as a “vampire facial”? Dr. Levine is committed to helping you become the best version of yourself aesthetically. She accomplishes this by creating a treatment plan that is tailored specifically to you. Schedule a Frax 1550 Laser Facial treatment today by calling 212.517.9400. 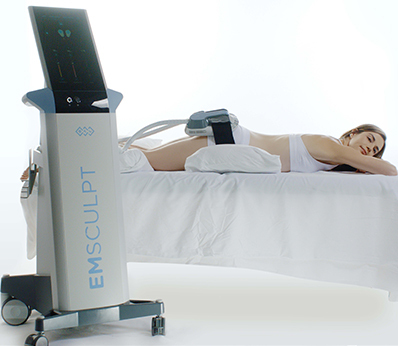 Next Next post: CoolSculpting® v. SculpSure®: Which One Should You Pick?